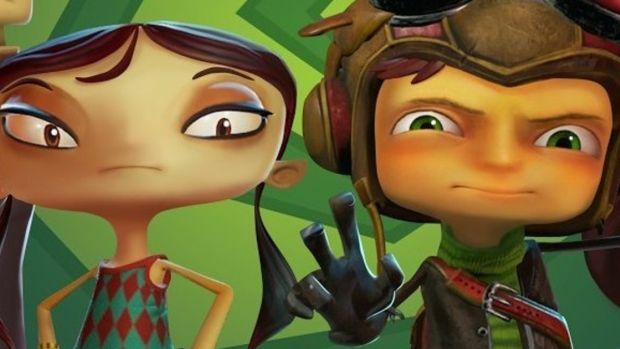 The PlayStation 4 version of Psychonauts will be launching soon, it was announced today. The port will come out on PS4 on July 7, Double Fine confirmed today, just a month from now. And thus will continue Double Fine’s continuing love affair with Sony’s newest console. Psychonauts follows the adventures of a young psychic named Razputin, who is on a quest to join the eponymous Psychonauts, an elite group of international psychic secret agents. the game sees him train by delving into the consciousnesses of his trainers around him, and discovering that all is not what it seems to be, kicking off a conspiracy full of misfits, monsters, madmen, and the trademark Double Fine sense of style, of course. The best part is, if you like this remaster, there will be more of it, too. Psychonauts 2 will be launching on the PlayStation 4 in the last quarter of 2018- so hey, you’ve got a fair bit of time to get this remaster out of the way first!